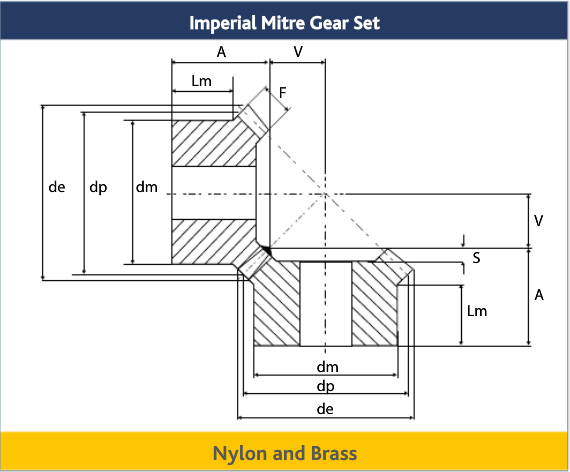 Please note: Mitre Gears are without any front recess * Supplied with 1 x G/S hole through boss. M3 on 32DP gears, M4 on Brass 16 & 24 DP gears. All dimensions subject to change. If a dimension is critical to your application please contact our Sales Department for confirmation. For special or reworked gears please contact our Manufacturing Department for a quotation.